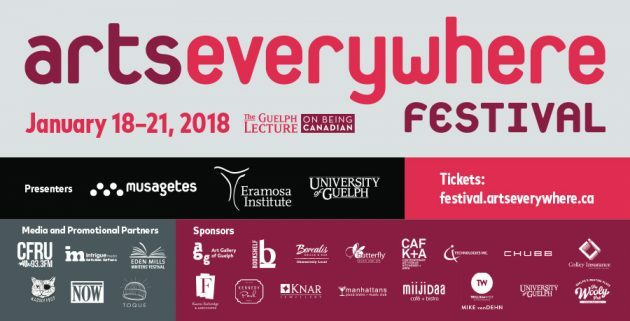 Another exciting edition of the ArtsEverywhere Festival is set to begin on January 18th in Guelph, Ontario! This four day festival of ideas will again feature conversations and performances from a wide array of artists, activists, and academics, including Joseph Heath, Michael Roberson, and Shelley Niro. A special performance on Saturday night will showcase the artistry of Dong-Won Kim and Il-Dong Bae, two of Korea’s most accomplished Pansori musicians. 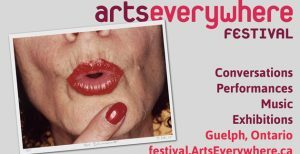 The full festival program can be found here!